Baron Adolph de Meyer (1868-1946), Photographer. Artist associated with 18 portraits, Sitter in 2 portraits. 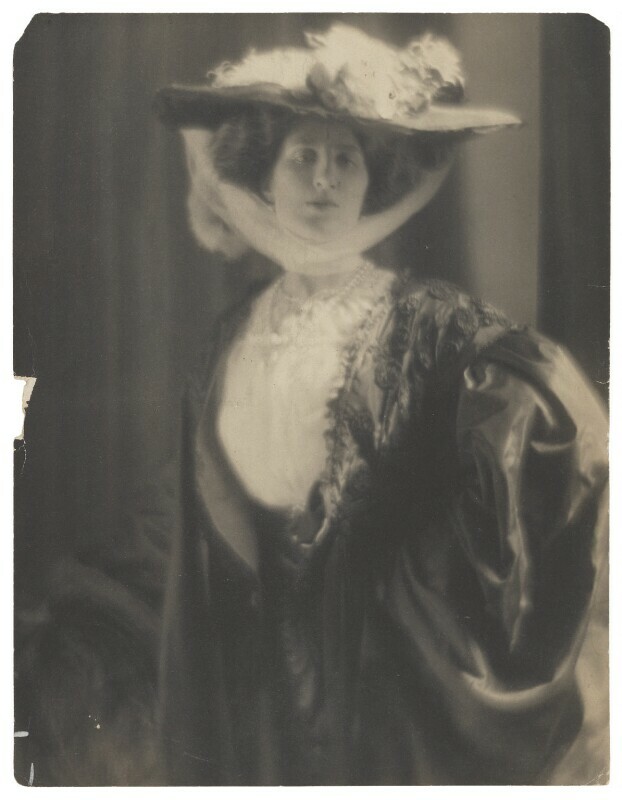 Baron Adolf de Meyer took several portraits of Lady Ottoline which are considered amongst his finest works.